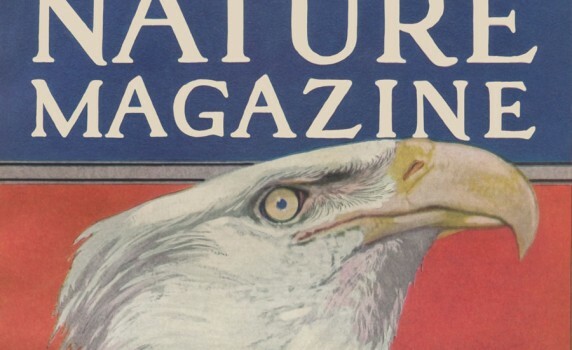 A beautiful patriotic bald eagle on the cover of a July 1928 issue of Nature Magazine. A black and white vintage image of a patriotic military snare drum. 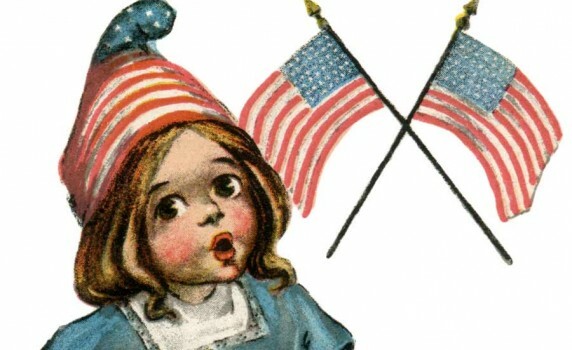 Beautiful yet simple drawing of a patriotic bald eagle from 1912. 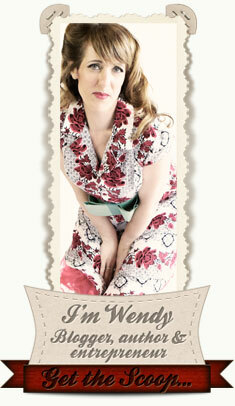 A gorgeous printable version of an Alberto Vargas pinup girl from 1945. 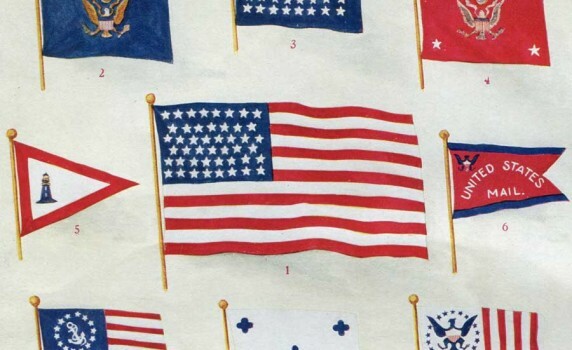 This is a beautiful full color encyclopedia book plate of 18 red, white and blue United States flags. 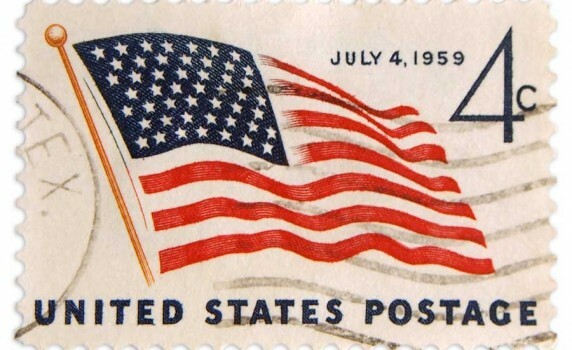 A printable version of a July 4, 1959 cancelled vintage 4 cent postage stamp. 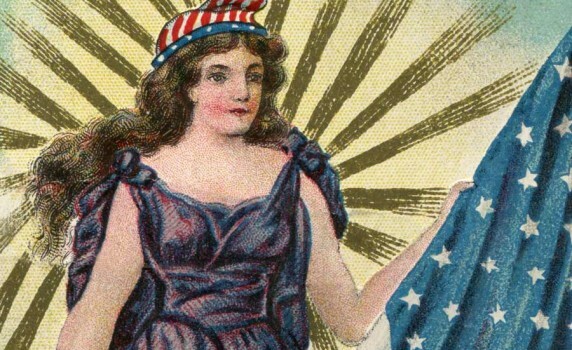 Here’s a gorgeous vintage 4th of July postcard with a regal woman holding the American Flag.